Why does soap sting your eyes? Soap has a very high PH with all the chemicals that go into it, they are alkaline. Human eyes have a very low tolerance to alkalinity, hence the reason they are more sensitive to soap than skin. Baby soaps have a much lower PH than normal soap. Soap it has a high pH, your eyes have a low pH, think of it as them canceling each other out, except on a much lower scale, so to protect your eyes, they start sting. Soap burns your eyes because it is at a different pH level than the membranes in your eye. Soap is a lot more basic than your eye is, meaning on the pH scale, it is usually above seven with seven being neutral, above seven being basic and below seven being acidic. Because soap is a base, it burns when it comes in contact with your eyes. In response, your eyes tear up in order to restore a normal pH balance. Also, in my opinion, another reason soap burns when it comes in contact with your eye is that pretty much anything that wasn't made to be in your eye will burn when it gets there. What are the home remedies for pink eye? Why do people wear cycling sunglasses? Where can i find high quality but affordable sunglasses? Are cheap sunglasses good for your eyes? Who should wear brown sunglasses? How to look hot in glasses? 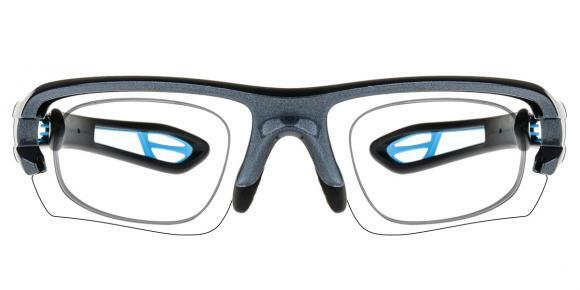 How to choose the right lens color for cycling glasses? How to care for my snowboard goggles? Any tips about cleaning or storing? 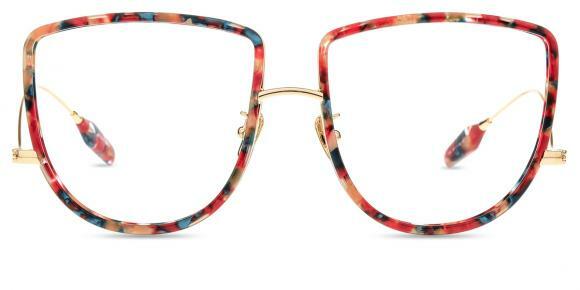 What are clip on eyeglasses? What are the features of bendable sunglasses?